Most of us are fortunate and blessed to be born in a loving caring family, so the thought of kids going through hardship, feeling unsafe at home, uncertain of their future is something hard to imagen. Imagen the stress and anxiety that a child will endure when they are taken from their home, how scared they must fee leaving home even though home might not be great and probably they know this, it is home for them. Sometimes they leave with no belongings, leaving their loved ones behind, their pets, and home . . . the uncertainty of not knowing where they are going to sleep and who they will be living with, and on top of that having to worry about little things like having their own hygiene care products, like soap, toothbrush and let alone underwear. Because of this year, Dr. Erika Guerra and her team from Morphett Vale Dental Care are proud and excited to announce that they will be supporting and collecting goods for Backpack 4 Kids SA this year. 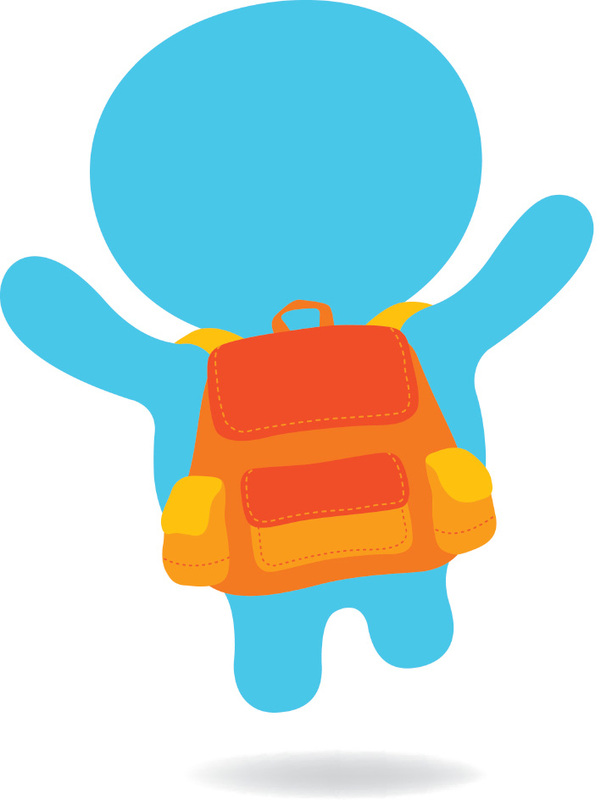 Backpack 4 kids SA is a charity that provides clothes and personal supplies to children placed in emergency foster care, kindship, and domestic violence shelters. The backpacks provided to the kids help to relieve some of the uncertainty children face when they are removed from their family, often in traumatic situations and without the opportunity to take any personal belongings along with them. So, from now until the end of June we will be collecting goods to take with us in July to Backpack 4 Kids SA. There are multiple ways we can all make a difference and it does not matter whether the donation is small such as a bib or a storybook. These kids need all the help they can get for a better and brighter future. On behalf of everyone at Morphett Vale Dental Care thank you so much for your kind generosity.